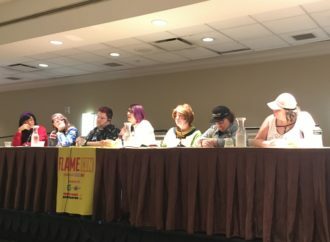 Here we are at Issue #2 of Archie Comics’ latest reboot, Josie and the Pussycats! Although not all of us loved issue #1, we were all pretty interested to see what direction the book would take. 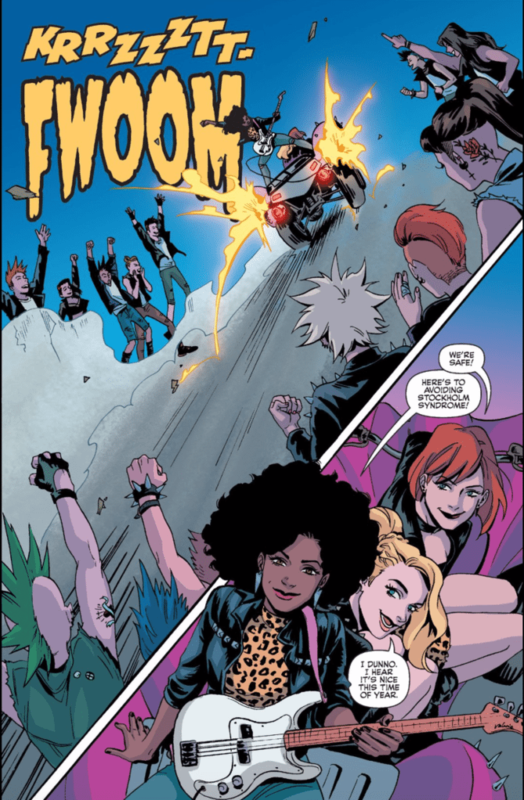 Three of us sat down to talk about this second issue: what we liked, what we didn’t, and what we hope to see from the Josie team as they take on one of the greatest girl bands of all. How was the next chapter in the Josie and the Pussycats reboot for you? Ginnis Tonik: …I hated it. Agh, I feel just awful saying that! I just had a visceral reaction of annoyance to this issue. To be fair, I think it has more to do with my own tastes than storytelling, but I do think there are some serious hiccups in the storytelling. First of all, for my own tastes, the “new and different” that we noted in the first issue is amped up to about a thousand in this issue. That’s not necessarily a bad thing as it gives this sort of madcap feel to the comic, but at the same time it is trying to do new and different, it’s hitting the reader over the head with it–treating them like they are not smart enough to pick up on this themselves. 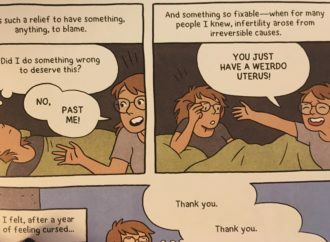 The more I read it, the more I felt this comic is not for me. Perhaps, it’s for someone younger and newer to the world of Josie and the Pussycats? 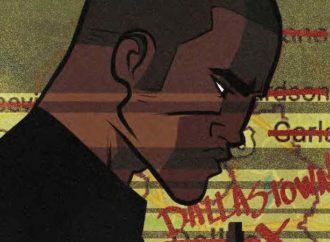 Laura Harcourt: This issue was a mess. It didn’t go anywhere, do anything, or tell us anything new: not about the girls, not about the band, not about their world. Instead, Issue #2 is a bunch of slapped together snark that doesn’t quite land, with a story that never really grounds itself or tries to be anything more than superficial. Josie tells us (by way of Valerie) that she hasn’t been “focus-grouped into a cookie-cutter likable female protagonist, yet,” which is true (if annoyingly meta), because she for sure isn’t either cookie-cutter or likable, but she also hasn’t become anything else. 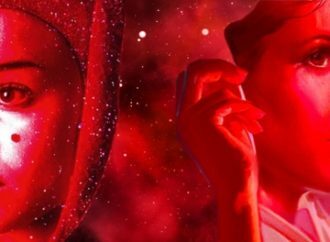 Valerie and Melody are faring a little better in the “character solidity” department, but only because Melody’s quirks negate the need for real personality, and Valerie is more a sounding board for Josie than a character in her own right. Nothing about this series feels yet like Bennett or Deordio has a handle on who these characters are, what they’re doing, or why. Insha Fitzpatrick: I actually very much enjoyed it. The issue was a bit of a roller coaster from start to finish, but that’s what I very liked about it. 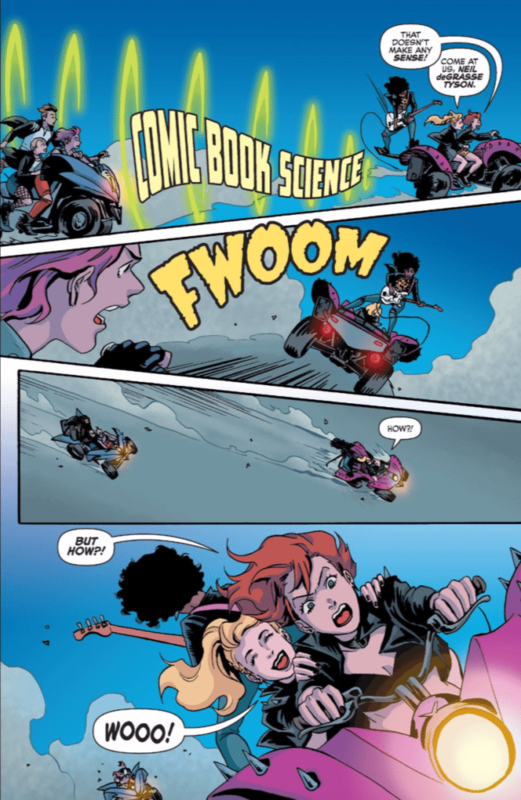 Bennett and Deordio are serving me some random and rambunctious Josie and the Pussycat hijinks, and that’s what I loved about the original comics and that’s what I love about it now. Some of its parts did seem a little out of place, but at the same time, it starts their ridiculous adventures of being rockstars. This issue also shows me what format they might be venturing into. It’s really relying on those adventures of them developing into rockstars with lessons along the way. In my opinion, that’s really cool! That hasn’t been shown in Archie Comics yet. I really like how it’s not going to be a straight and linear plotted storyline like Archie, Jughead, Sabrina or Betty & Veronica. 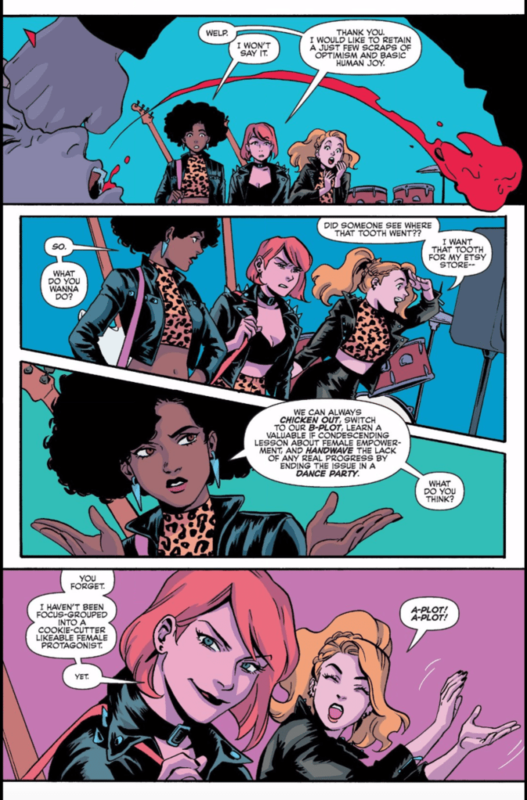 Bennett and Deordio show the each of the Pussycat’s personalities through their actions and in their dialogue. I think it’s totally okay to have a little bit of fun with them and their story. What did you think of the art? Ginnis: I really like Audrey Mok’s art. I think it’s vibrant and fun and the action sequences had a great Mad Max vibe. I love the big expressions of the characters, but I would like to see more diversity in body sizes. 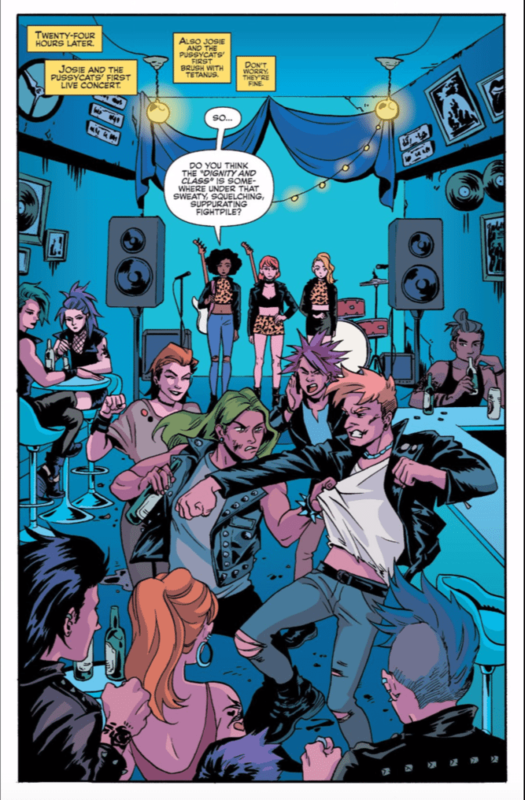 Also, I think Kelly Fitzpatrick’s colors are spot-on–they have a really fun, pop punk feel to them. Laura: The art is the one thing I really like about this book. It’s fun and energetic, and the colors are wonderful. 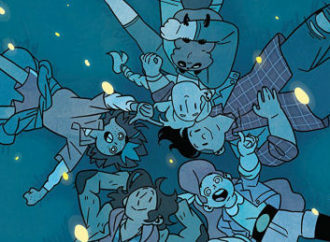 I agree with you, Ginnis, that there needs to be more diversity, both in body sizes, and also in secondary characters, but in general Audrey Mok’s art really fits with the Archie universe. It’s poppy and active and occasionally overdone in a way that works in the occasionally physics-challenged Riverdale. Insha: Audrey Mok’s art has my heart forever. Her art is so sharp and lovely, it always surprises me what she does within the issues because they’re absolutely breathtaking. The action sequences in this issue were so cool! The wacky energy of this world fits with Mok’s work and it’s so great. What really makes it pop is the colors from Kelly Fitzpatrick. 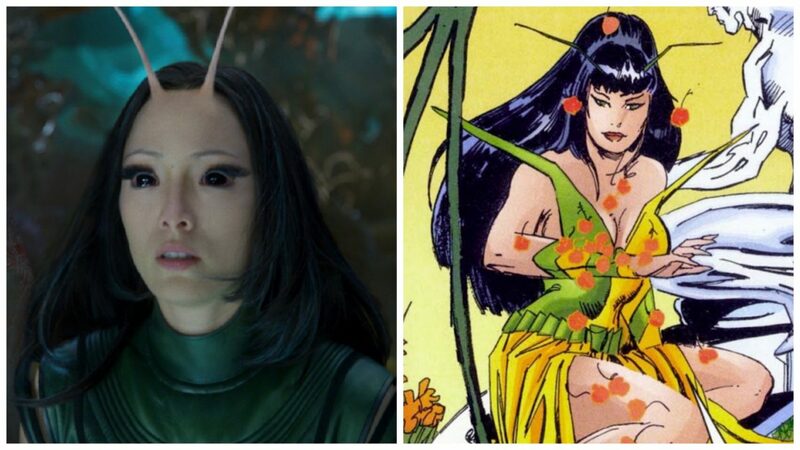 She’s one of my favorite colorists ever, so she can do absolutely no wrong in my eyes. Her colors make this word really fun and exciting. It always wants to make me dive deeper and figure out what else is there. Are you looking forward to issue 3? Ginnis: I stopped my subscription after this issue. I usually stick around for at least a third issue, but the tone of this series just really isn’t for me. 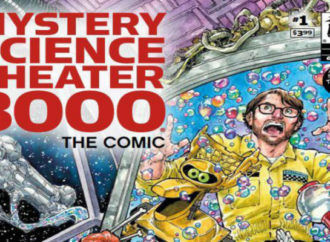 It’s not that it’s horrible, but considering how much is out there, I would rather read a comic I like. Laura: I just don’t know that I’ll keep reading. 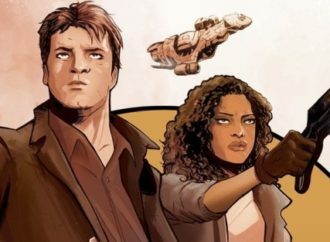 This issue was pure fluff, which is never great, but is especially worrying in only the second installment, and it makes me wonder if there’s a plan or a direction for this book, or not. So far, the only thing that says “Josie and the Pussycats” to me about it is the names of the characters. Insha: I am! I’m definitely going to stick with it and make sure I catch every issue. I know my other WWAC ladies feel different, but I really like that it’s their road adventures and not a straight up storyline. I’m very excited to see where it’s headed. I love that they have a plan with no plan. They have dreams, but it’s set based in reality until they can reach them. It’s basically them finding themselves in this rockstar world while all this stuff takes place. It’s still fresh and finding itself, but that’s always been the coolest thing about Josie and the Pussycats to me.